You are currently browsing the Design Dynamics blog archives for July, 2011. 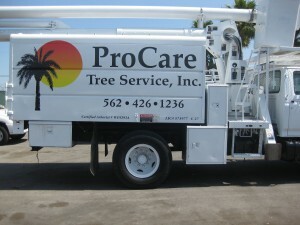 Custom graphics for any size vehicle or truck truly work to sell your product and advertise your services. Where once only gifted painters and a big corporation budget could adorn a vehicle with colorful messages, digital print offers affordable options to paint. We can help you make a statement on your vehicle. Whether you need a full or a partial wrap, opaque vinyl and/or perforated window film, Design Dynamics has the high resolution and full color capabilities to make sure your message is seen. 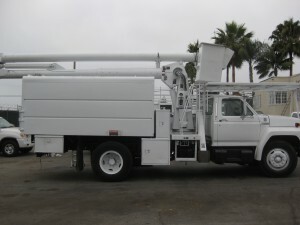 The beauty of doing business in southern California is your vehicles can easily get up to 60,000 impressions per day. This represents an incredible return on your money spent. 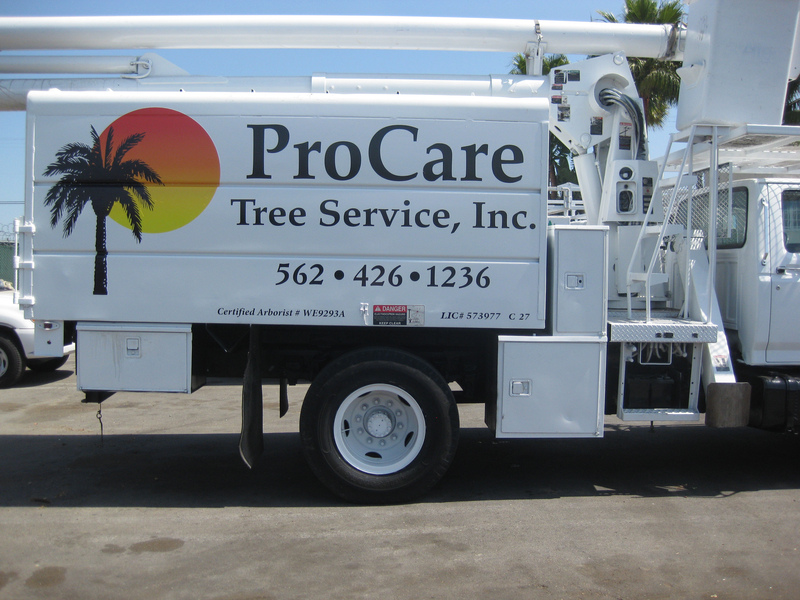 Call us to learn how we can help put your vehicle do some of your promotional work for you while you are using it to serve your customers. 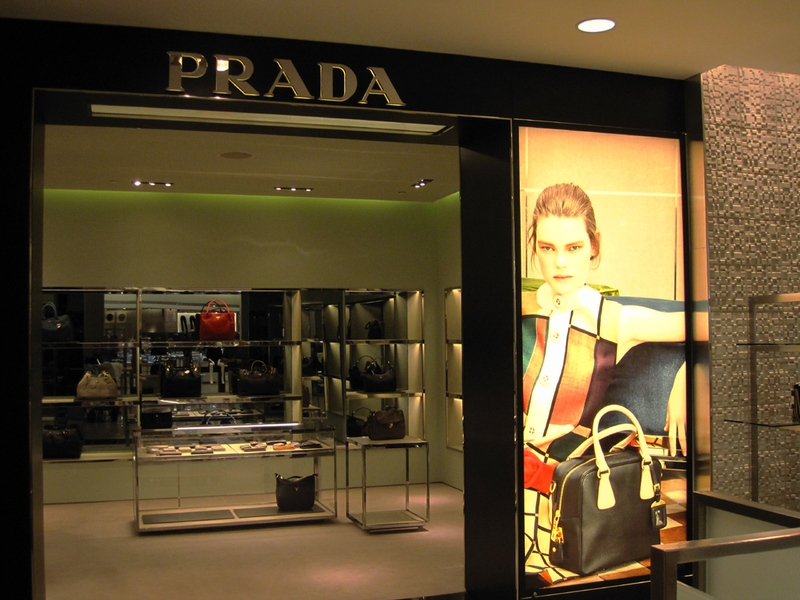 You don’t have to be a billion dollar retailer offering only high end merchandise to benefit from backlit signage. You will be surprised at how affordable this technology is in providing a prominent and engaging medium to showcase your message or advertisement. 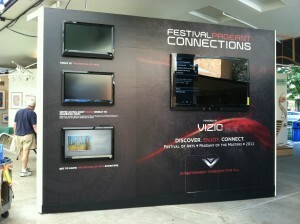 Surveys show that backlit displays command an average of 38% more attention than traditional prints. We can help you illuminate your message, indoor or outdoor, using our range of media choices just like we did in this high-end application. You might also want to check out our online store to see the wide selection of stock light boxes we have available by going to http://www.vcgstore.com/d21993/home.php?cat=81929. 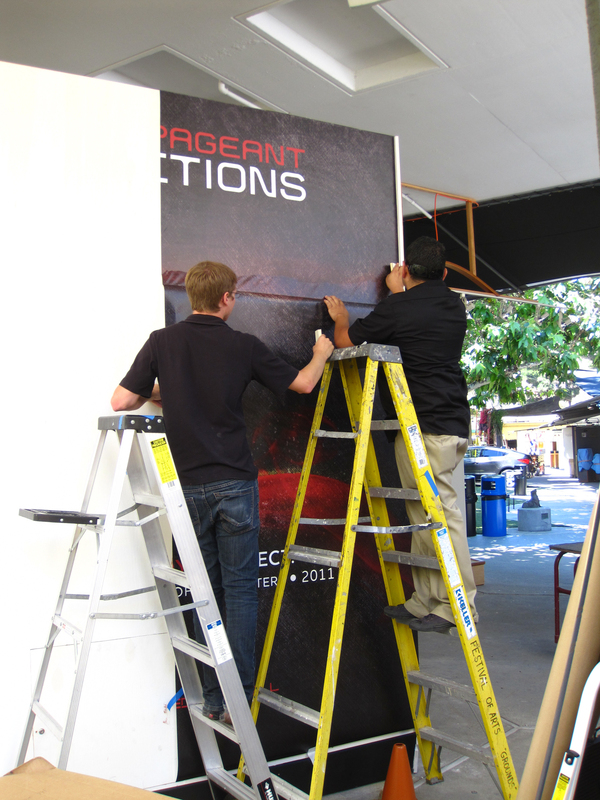 When size is important, banners are one of the best promotional values available. While banners are a great way to identify, inform, and influence they aren’t the best option for every promotion. Vinyl wall graphic is another good choice for temporary promotions, particularly when you want a clean look to help attract attention to your promotion. If you are attending the Laguna Beach Pageant of the Masters, we encourage you to take a look at a different way of making a visual impact. Here the pagent organizers were expecting their new sponsor to come in with a a large banner to be mounted to a wall, yet our customer wanted to have a clean background image that enhanced rather than detracted from their promotion. Depending on what you are trying to accomplish, let us know what your goals are and will help you get the right combination of materials that will best meet your needs.